Trim-Tex was founded in 1969 by Joseph Koenig, Sr., a displaced immigrant from Yugoslavia whose goals were to become an American citizen and to be a successful manufacturing entrepreneur. Joe Sr. forever changed the drywall industry that was previously dominated by metal when he invented the vinyl J bead. In 1989 the second generation of the Koenig family, Joseph Koenig, Jr. joined the company to continue in his father’s footsteps. His passion and innovation have been an integral part of the company wide achievement of 50 years in business. Joe Sr.’s story, the Trim-Tex story, is a true example of the American dream: an immigrant who, through hard work and perseverance, built a better life for himself and his family. America has offered the Koenig family, who still owns and operates the company, the opportunity to provide 50 years of drywall innovations and manufacturing jobs for American workers. The traditions and values that founder, Joseph Koenig Sr. integrated into Trim-Tex have been a vital aspect of their business philosophy and will continue to be passed down for generations to come. Trim-Tex takes immense pride in remaining a family-owned business and a proud U.S. manufacturer. 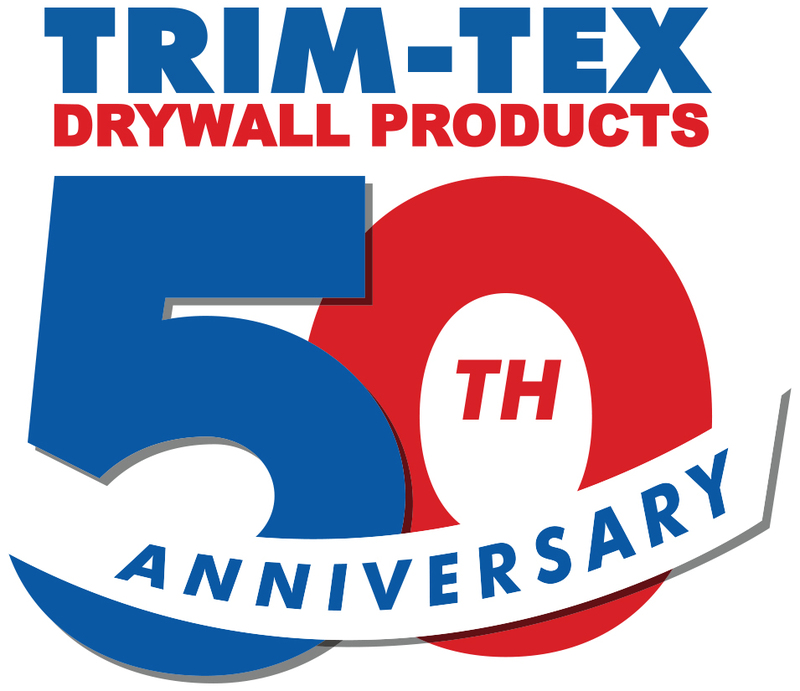 Trim-Tex will continue to innovate and provide drywall solutions for their customers, with the goal to remain the industry leader for another 50 years to come.